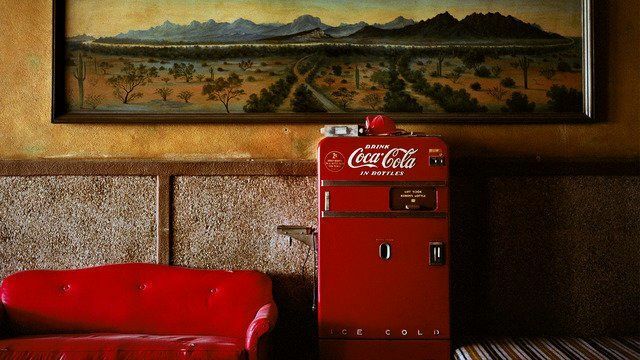 German artist Wim Wenders (b. 1945), is best known for his work as a film director. He is one of the most important figures of the New German Cinema period, which emerged in the 1970s, and equally famous for his work as a photographer with works addressing themes of memory, time, loss and movement. Wenders studied medicine and philosophy before settling in 1966 as a painter and engraver in Montparnasse, Paris. His career as a filmmaker began in 1967, when he enrolled at the newly founded Academy of Film and Television, Munich. In the late 1960s, he made several short films that were influenced by American artists including Andy Warhol; these were characterised by their long and uneventful scenes. In 1971, along with fifteen other directors and writers, he founded the company Film Verlag der Autoren. In his Road Movie Trilogy, Alice in the Cities (1973), The Wrong Move (1974) and Kings of the Road (1975), his characters confront their lack of roots in post-war Germany. In 1984 he won the Palme D’Or at Cannes Film Festival for his film Paris, Texas (1984), where a speechless man, apparently without memory, searches for a link to his past. 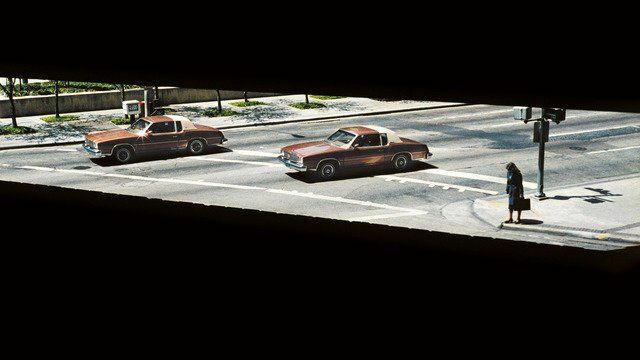 Also in the 1980s, Wenders began the nomadic photographic project Pictures from the Surface of the Earth, creating images that explore notions of disappearance and nostalgia. This series stretched over twenty years and took him around the globe. The artist’s critically acclaimed film, Wings of Desire, was made in 1987, winning him the Best Director award at Cannes. This cinematic fairy tale explores an angel’s devoted love for a woman, for whom he ultimately gives up his immortality. 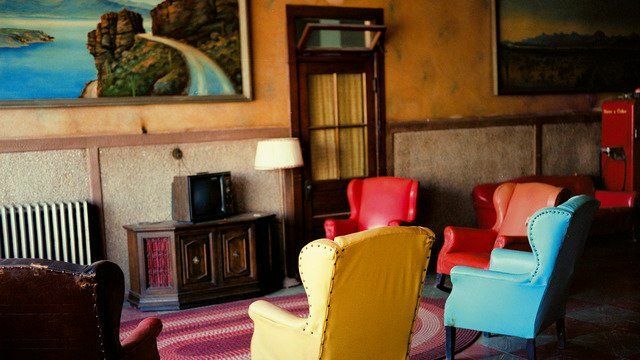 With a strong love of music, Wenders’ best-known observational piece is Buena Vista Social Club (1999), where Ry Cooder rediscovers Cuban musicians. Following an exhibition of photographs at the Centre Pompidou in Paris (1986), Wenders’ first book of photography, Written in the West, was published in 1987. 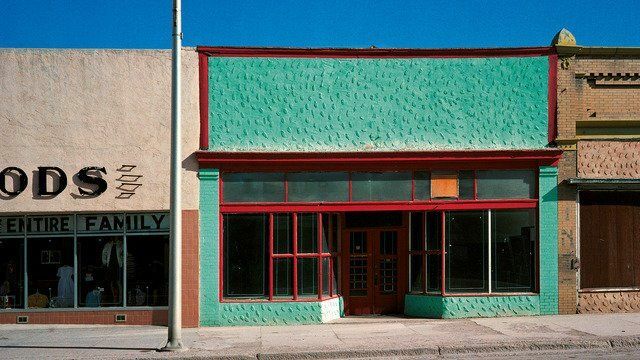 It documents what Wenders saw while crisscrossing through the American West in preparation for his film Paris, Texas. Wenders became a member of the Academy of Arts Berlin in 1984. He was awarded honorary doctorates at the Sorbonne University in Paris (1989), the Theological Faculty of University of Fribourg (1995), the University of Louvain (2005) and the Architectural Faculty of the University of Catania (2010). He is president of the European Film Academy and member of the order Pour le Mérite. 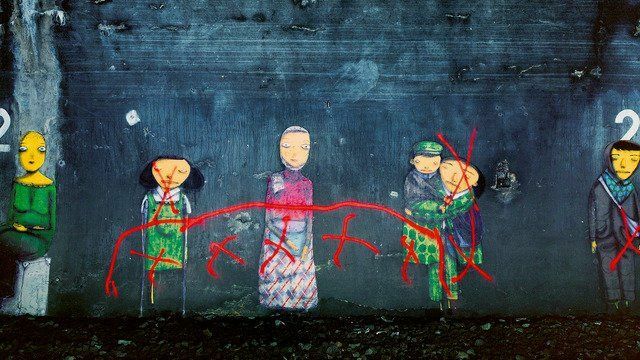 Currently he teaches film as a professor at the Academy of Fine Arts in Hamburg. 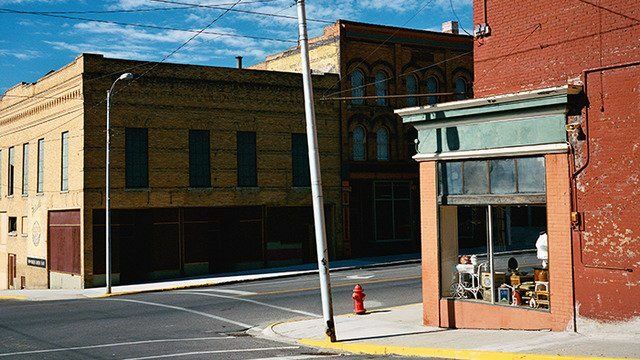 Since 1986, Wenders' photographs have been exhibited internationally at venues including the Hamburger Bahnhof Museum, Berlin (2001), the Guggenheim Bilbao (2002), the Museum of Contemporary Art, Sydney (2003), the Shanghai Museum of Art (2004), and the Scuderie del Quirinale in Rome (2006). 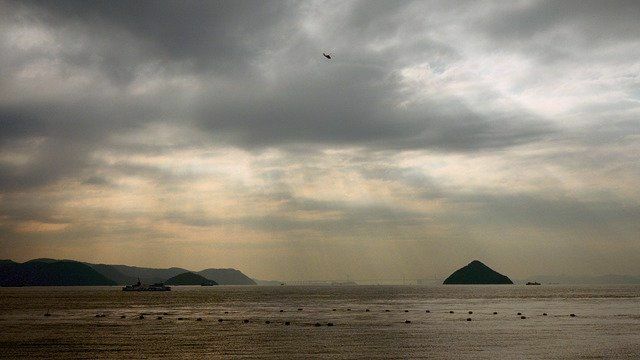 A solo exhibition of his photographic body of work Places, Strange and Quiet was held at the Sao Paulo Museum of Art in 2010 and toured to London, Hamburg and Vienna, all 2012; and most recently Wim Wenders Photographs exhibits at Villa Pignatelli, Fundacio Sorigue, Spain, 2013-14.